You probably know how to ride a bike. Yes? You just jump on, and off you go. Simple, really. Except that it wasn’t so simple when you first started to learn. There is an old expression about something that is simple that says “Easy as falling off a bike”. Yep. Falling off a bike is easy, as you no doubt learned the hard way. Most of us fell off a bike many times before we one day managed to keep upright and pedal 100 yards WITHOUT falling off it. Now that was some sort of a milestone. (Hands up: this author once fell into a river while learning to ride a bike!). But eventually, after a lot of trial and error, we get there. We can now ride a bike. The other thing is that, once you know how to ride a bike, you never forget. You could have gone ten years without riding one, and then pick one up, get on it, and you can ride it. You KNOW how to do it. It’s the same when learning to drive. It looks easy, but it’s not. There are so many things to learn. All those levers, knobs, and switches. To say nothing of the gear lever and clutch if you are not learning on an automatic. OK, the one advantage of learning to drive is that you are not going to fall off. However, that’s where the similarities between learning to ride a bike and learning to drive end. Not only do you have to understand the practicalities of driving, you also have to learn all the rules of the road. You need to understand what all the various signs mean. Speed limits. Traffic lights. No Right Turn. No Left Turn. It’s almost never-ending. This is where online learning can help so much. You need to do your 30- hours of drivers’ ed, if you want to get your provisional license at age 16, otherwise you have to wait another year. The best way to do that is with Georgia drivers’ online testing and learning. It is so much easier than going to classes. You can do it when you want, wherever you are, as long as you have an internet connection. Our online learning system makes it really easy. You can fit it in around all your other activities. There’s an in-built clock on the website, so that you can track your progress. When you have completed your 30 hours, you then have to take the final exam, but it’s actually OK if you fail it! Yes, you can just take it again; there’s no extra charge. However, the way that the course is laid out makes Georgia drivers online testing and learning a breeze, so you’ll most likely pass first time. 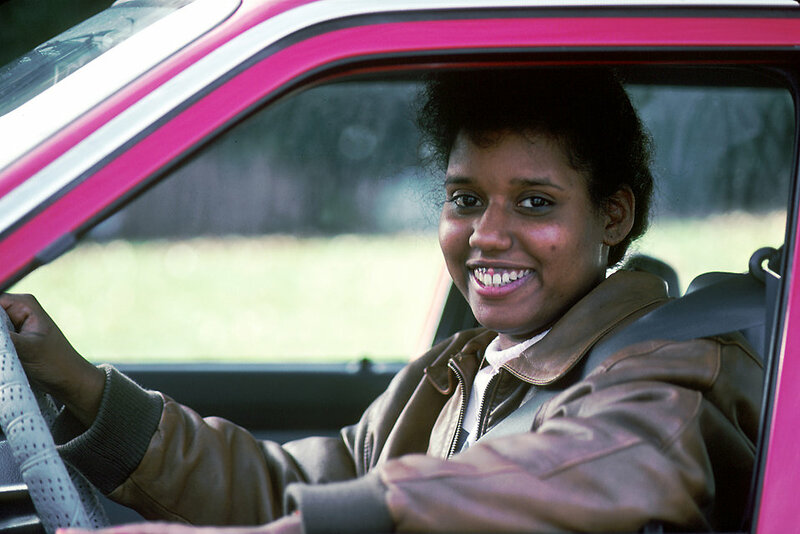 Then you are on your way to that all-important provisional license at age 16!